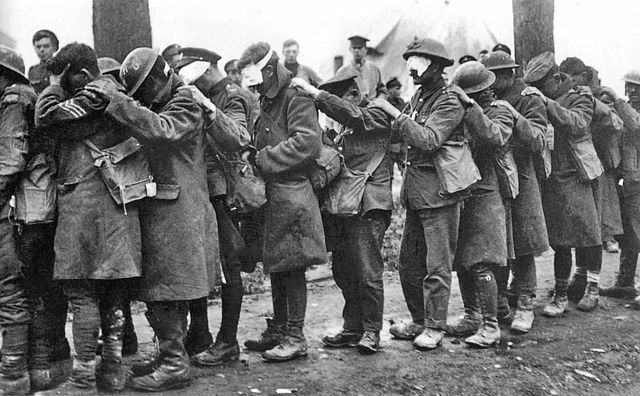 The article goes on to point out that infantrymen were likely to panic about gas, just because they had heard it had suffocated their comrades, and left the flesh covered in blisters and sores. Pip Pipeline, a plumber from Plumstead, said “My grandfather was killed in a gas attack. I always saw him as a bit of a hero, amidst the senseless destruction of a war he couldn’t comprehend. Posted on January 30, 2015 at 12:03 pm in History, International, Journalism, Satire, UK, War	| RSS feed You can	trackback	from your own site.